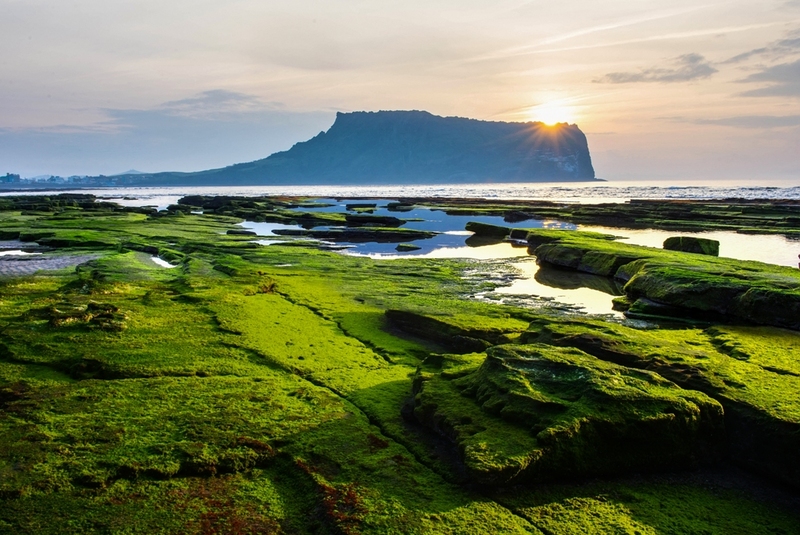 Known for its natural beauty, Jeju is the first in the world to receive the coveted UNESCO Triple Crown designation as a Biosphere Reserve, a World Natural Heritage and a Global Geopark, and was also named one of the New Seven Wonders of Nature. With the recent launch of AirAsia X’s direct flights from Kuala Lumpur to Jeju, the island has begun to attract the attention of many Malaysian travelers, quickly emerging from the shadow of its sister city, Seoul. Jeju, an island forged by volcanic activity, is famed for its unique landscapes that include craters of extinct volcanoes, lava tubes, black sand beaches and more. 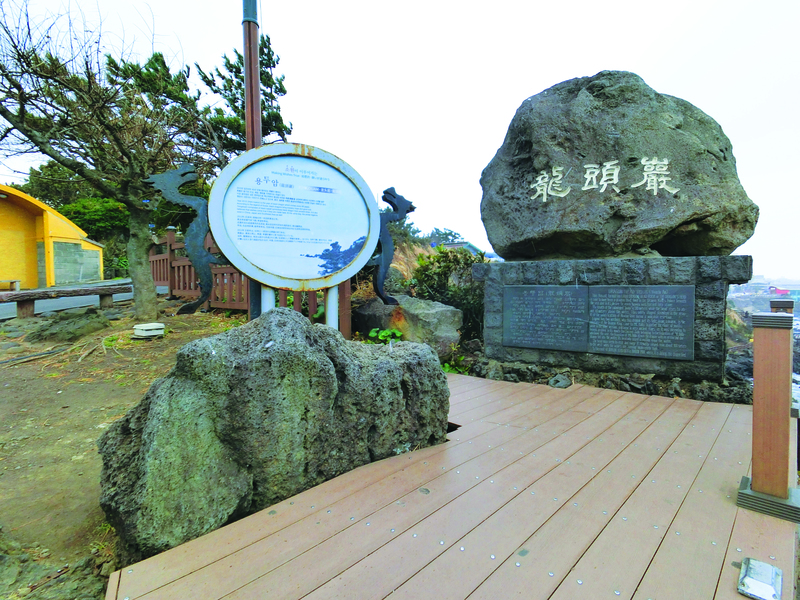 An attraction formed from volcanic activity, the iconic Seongsan Sunrise Peak is a UNESCO World Heritage site that rose from under the sea when a volcano erupted on a seabed over 100,000 years ago. The natural attraction is very popular among tourists with scores of visitors from around the world taking a climb up to watch the beautiful sunrise over its huge crater at the top of the peak. There are also famous coastal attractions such as the mythical Dragon Head Rock, a curious cliffside basalt rock formation, where visitors might also get the chance to watch haenyeo carrying on the diving tradition and scouring the seas for abalone, octopus and more. 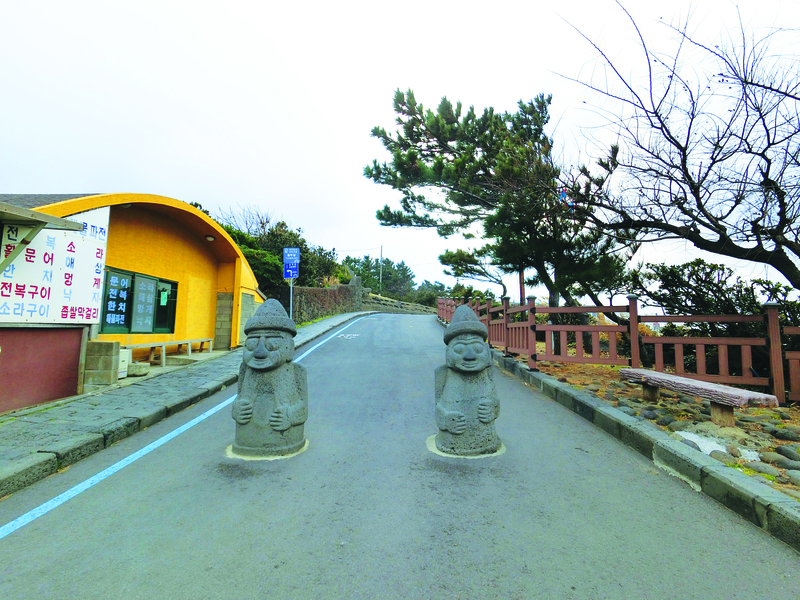 While the island boasts natural landscapes, it also offers a city experience with a myriad of Korean beauty shops, cute cafes, a giant resort and theme park, all in a stunning natural setting. Jeju’s undisturbed landscapes create a natural ambience of calm and serenity that is perfect for casual excursions to take your mind off everyday things. 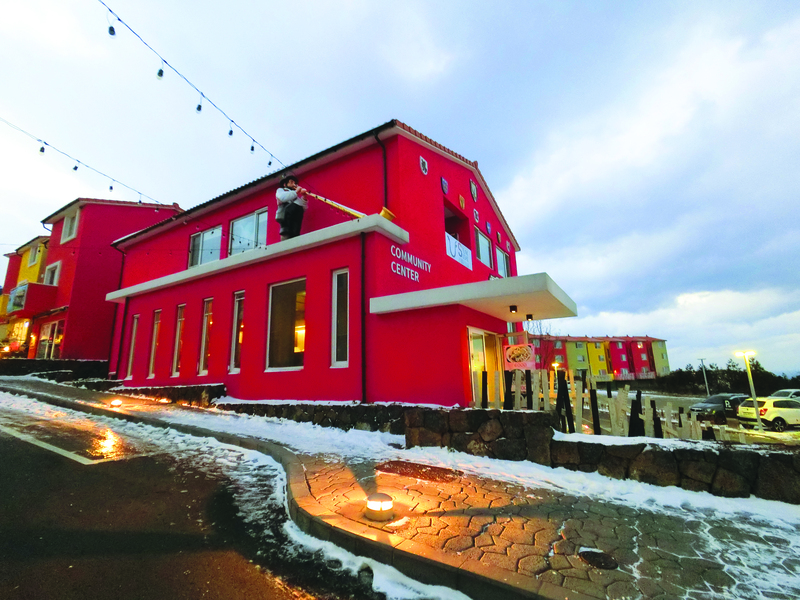 Slow your pace at Jeju Swiss Village, a remote village filled with colorful buildings, accommodations, artisanal shops and quaint cafes that offer outdoor seating and a spectacular view of the coastline. Jeju also takes great pride in being home to several major Korean beauty brands that rely on the island’s natural ingredients including its volcanic basalt stones to create world-famous beauty products. 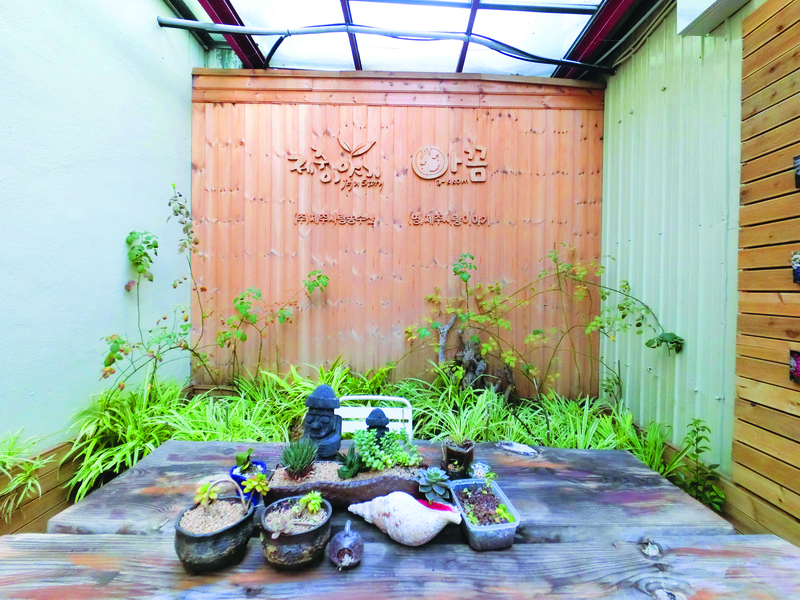 Head to Jeju Story Café and learn to create your personalized perfume using precious ingredients that can be found on the island. No trip to the island is complete without watching the world famous The Painters: Hero performance. Having risen to international stardom, The Painters: Hero offers a world-class performance that mixes painting and visual effects with miming, dance and comedy. 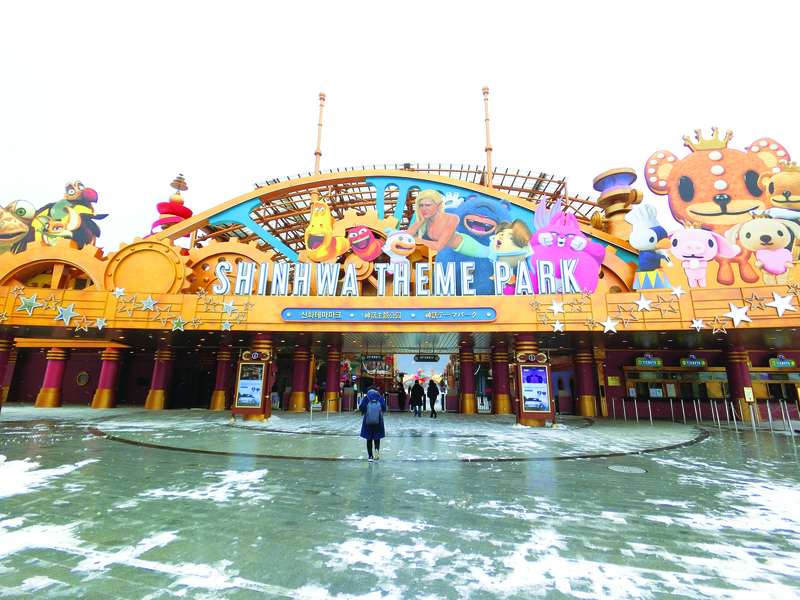 If you want to take your vacation to the next level, be sure to make a stop at Jeju Shinhwa World, an integrated resort that promises to deliver a world-class experience like none other. Spanning approximately 2.5 million square meters, the giant resort houses a myriad of leisure and entertainment facilities that include one of the largest shopping streets on the island, several differently themed parks and more.